This short book is part encouragement, part workbook. The audience is for female entrepreneurs, to encourage them to write books that will grow their different businesses. The author confidently believes it can be done, and that the results are worth it. To support that point, the author fills the books with profiles of female entrepreneurs from many different businesses who have risen to the challenge of writing a book, what that process was like for them, and what the results so far have been. 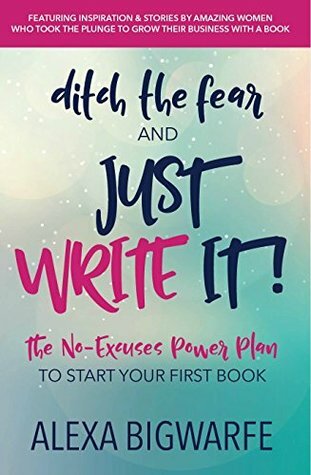 Then the book ends with a 90 day journal of affirmations to help the writer get the book written without losing any energy.I've written plenty of fiction, but because of the angle this book approaches, I am inspired to write non-fiction. In being an inspiring book, it is a success. An easy read recommended to female entrepreneurs who are thinking of the idea. It could work for male entrepreneurs, too, as long as they aren't put off by a book with no male presence.